The Utah Pride Interfaith Coalition has a new board of faith leaders who will oversee the function of the annual service. After the 2015 Utah Pride Interfaith Coalition Service Russ Gorringe, who had headed the coalition since 2002, stepped down. A steering committee was formed to reorganize. 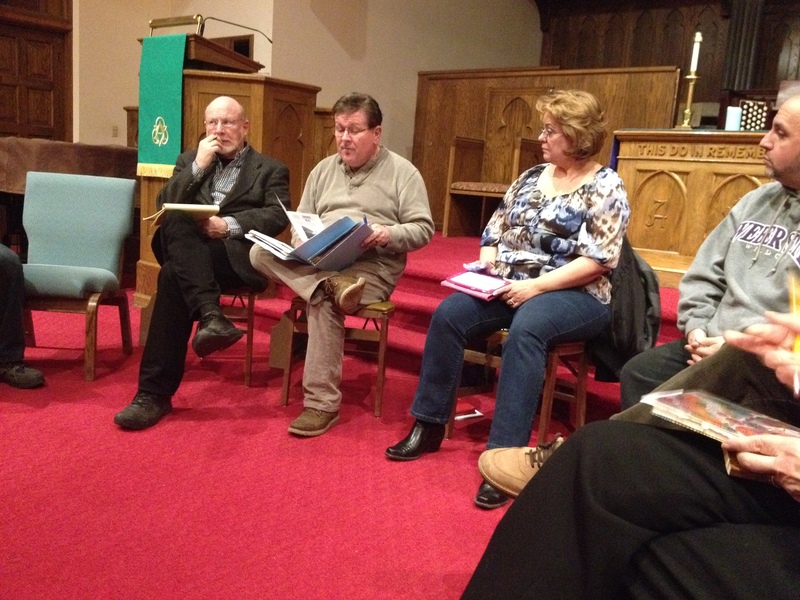 From the committee meeting on Tuesday, February 23, 2016 at First Baptist Church at 6pm, a new structure was formed to go forward into the future with the coalition. SLPS trustee Woman Between the Wolves attended the meeting, advocating for the board style leadership, which idea was put forward by SLPS President Muad’Dib at the last interfaith service to Russ and through email to the members before the meeting. The UPIC accepted this proposal and will now be run by a 3 member board, which includes a seat for a non Christian faith. There will be a staggered rotation, with a new seat opening every year of those 3 seats. It will be volunteer roles. 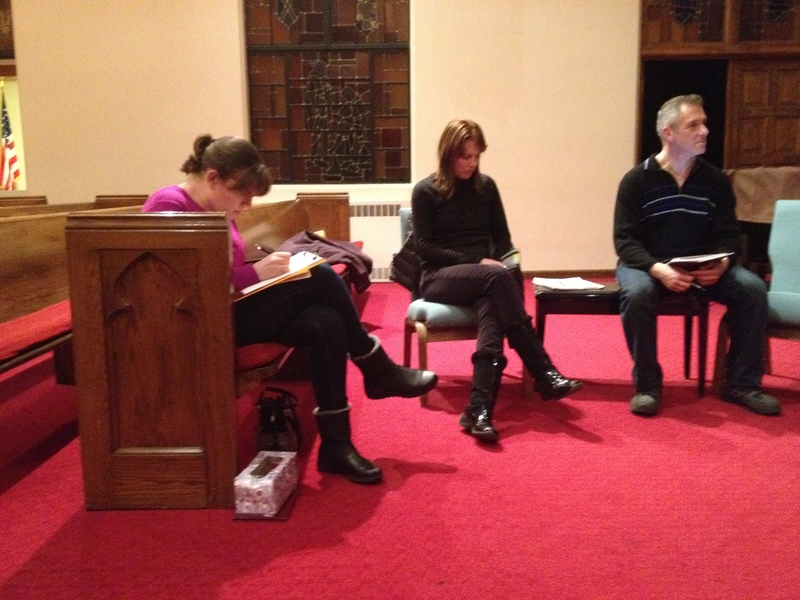 The board will still continue to invite all faiths to plan and host the services annually. Curious about moon magic and the Goddess? Come celebrate her at this open new moon ritual! As part of the interfaith season and a member of the Salt Lake Interfaith Roundtable, we will be hosting an open new moon ritual for all those curious. We will be working magic by the moon on the first new moon of 2015. The ritual will be centered around the Greek Goddess Artemis, huntress and goddess of the new moon. An interfaith rally at 2pm on June 7 will meet at the First United Methodist Church on 200 S 200 E and join with the Trans and Dyke Marches before going to the festival gates. 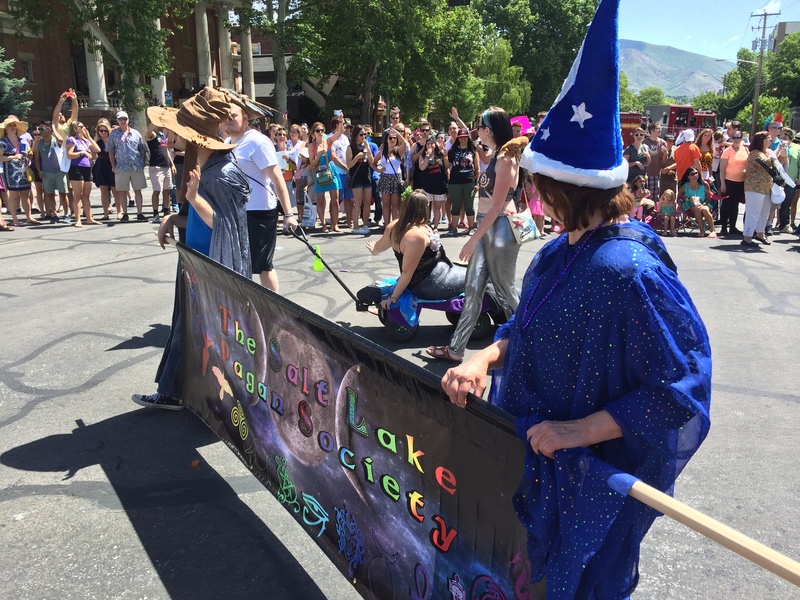 Each year the Utah Pride Festival has an interfaith service as part of the festival activities. With the 2013 service, the Utah Pride Interfaith Coalition’s interfaith event was moved from the Saturday afternoon slot to a Thursday evening, beginning the festivities with prayer and worship for all people. 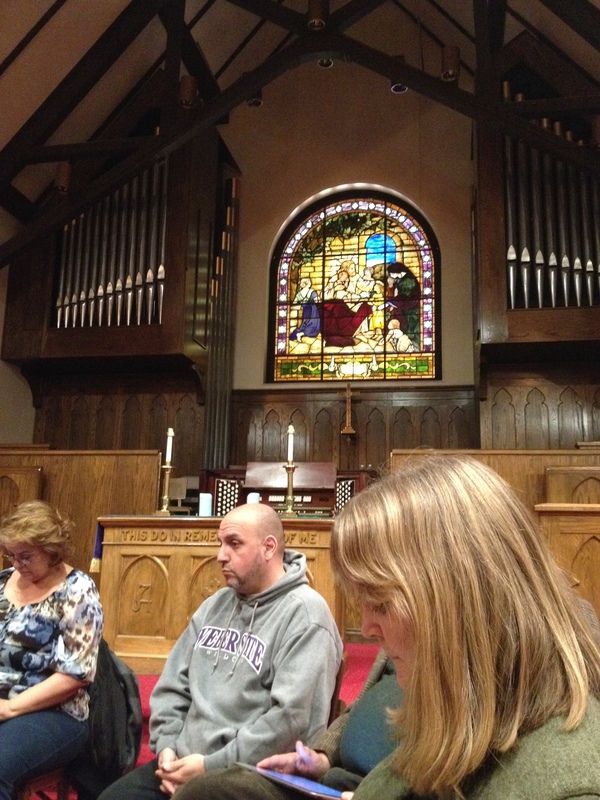 The 2014 service will continue the tradition, bringing in Pride with prayer and worship. The UPIC seeks to promote healing, love, and to include everyone who identifies as LGBTQIA in finding, worshiping and making reconciliation with and to the divine if they have been exiled, shamed, forgotten, silenced, shunned and banished for their sexual orientation/expression and gender identity/expression. The main message that “God loves all” and that “all can worship the Divine” is in their mission statement “Together, we celebrate the divine within each of us. It is tragically believed by some gay, lesbian, bisexual and transgendered people that on the event of their coming-out they lose all rights to consider themselves people of faith, spiritual and capable of holiness. As an Interfaith community we come together from many diverse faiths and cultures, to proclaim loudly and proudly that such is not the case! Each of us is a being of love, created as we are.” – Maureen Aisling Duffy-Boose, 1734 Witch and Priestess. The theme of this year will most likely stay the same as the festival’s, “Love Equals Love.” This year’s service will be on Thursday, June, 5, 2014 at 7pm at Wasatch Presbyterian Church in Salt Lake City, UT. More to come as future planning meetings and details unfold.